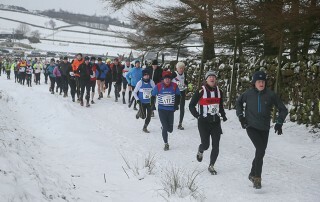 There was a good blue and white turnout for Race 9 in the Leeds 5K Race Series. The series is staged monthly at the Brownlee Centre Cycle Circuit and consists of ten races. 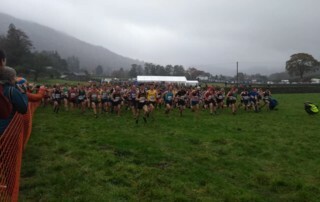 Covers results from the British Fell and Hill Running Championships 2018, St Aidan's Half Marathon, Bramley 10K and Yorkshire Coast 10K. 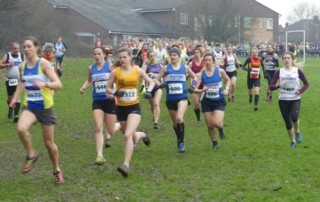 Covers results from Lakes in a Day, Rombalds Romp Fell Race, Manchester Half Marathon & the Yorkshire Marathon festival. 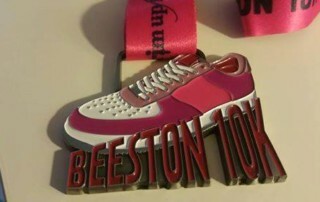 Results from the inaugural Beeston 10K, Chester Marathon and Chester Metric Marathon. 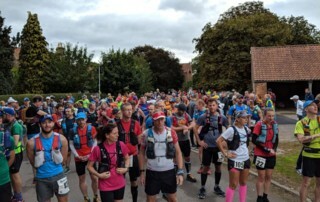 A race report from Colin McFadden who took part in the Black Sheep 6 hour challenge on Sunday 30th September. 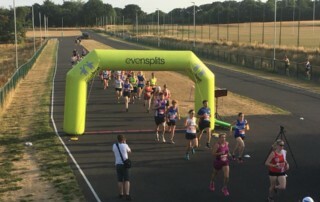 13 Harriers took part in Race 8 of the EvenSplits 5K Race Series. 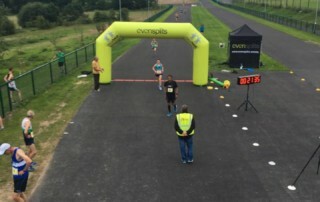 The series is staged monthly at the Brownlee Centre Cycle Circuit in Leeds. 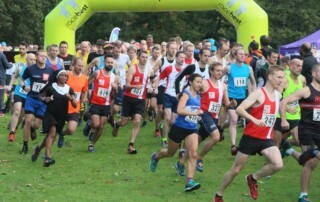 Results from Kirkstall Abbey 7 - a 7-mile multi-terrain, mostly flat course starting and finishing within the spectacular grounds of Kirkstall Abbey. I hadn’t intentionally set out this year to better 2015’s 12 marathons in 12 months but here I am 9 months into 2018 and I’ve got 9 ultra marathons under my belt with my next one on 13th October in the Lake District. 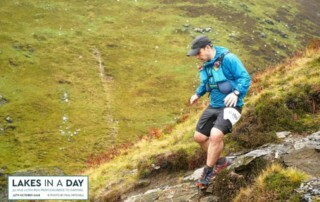 September saw me bag the unsupported 100 mile finish I’d been targeting this year. 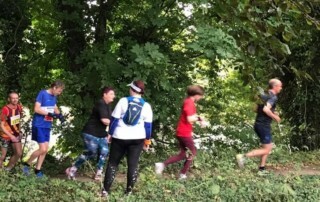 It was my 3rd attempt after bailing out at half way at the Hardmoors 110 in May and coming up short with 80 miles in the heat of summer at Endure 24. The cooler September air, an improved (though still not perfect) eating strategy and pure bloody mindedness got me to the finish of the Robin Hood 100. Marie & Garth's Thursday Winter Training sessions are back starting 5th October. This 5-week rolling plan is designed to help you become: Fitter, Faster and Stronger as well as enable you to maintain consistent training over the winter months.